Susan is a Registered Dental Hygienist who has been in Dentistry since 1998. 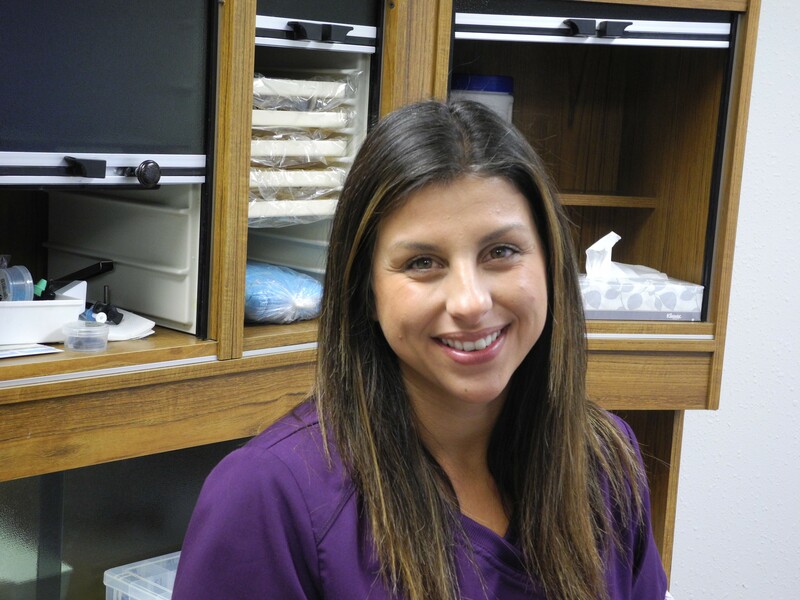 She provides a wide range of hygiene procedures for her patients, specializing in non-surgical periodontal therapy. She is also an Infection Control specialist. 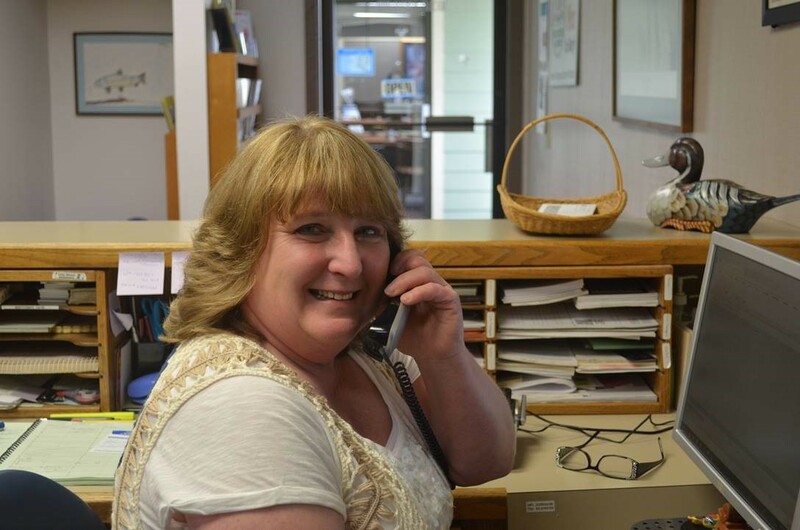 Susan has lived in Reedsport since 1987 where she met and married Reedsport native, Robert. They have three grown children and remain active in the Reedsport Community. Susan is a member of the American Dental Hygienists Association, Lion’s Club Int’t. (Gardiner/Reedsport/Winchester Bay Chapter) and is a Brave Booster board member. 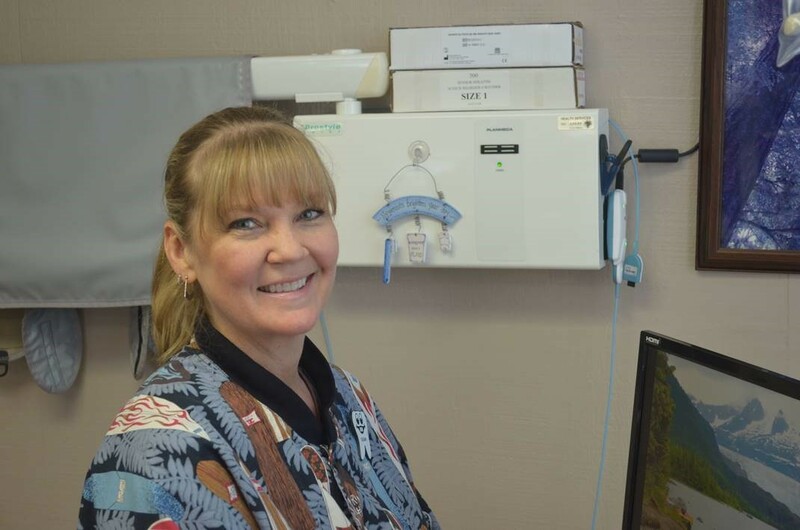 She has participated in the Reedsport Charter School’s Career Day on numerous occasions and has given oral hygiene instruction at the local elementary school. When her schedule allows, she enjoys participating in the annual community health fair. Hobbies include kayaking, camping, travel, spending time with family and completely spoiling granddaughter Indiana! 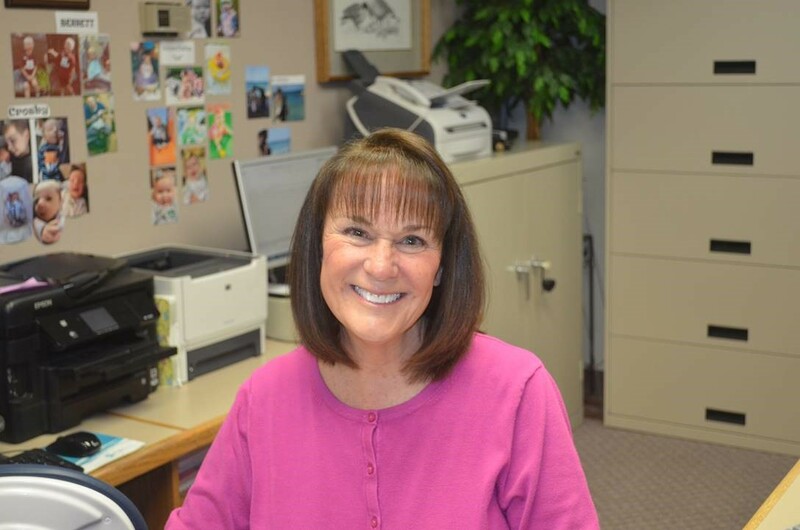 Janette has been at our office since the practice began in 1979. Having worked in both the clinical and front office settings, she is able to offer our patients all the help they need in understanding all aspects of their dental care, insurance and billing questions or resolve their concerns. She and her husband Larry have lived in Reedsport since 1979 and have one grown son. Janette loves walking her rescue dogs every day. She is an avid reader, enjoys football, white water kayaking and camping with her family. Lisa started working here in 1991, with no prior dental office experience. She became a Certified Dental Assistant in 1992. In 2012 she became the office floater working the clinic and front office. She enjoys being able to work with a great team where we take pride in our work and treat each other and patients like family. When not working she enjoys spending time with her two new grandsons, fishing, gardening, woodworking and outings with her three English Mastiffs. Jackie recently graduated from Practical Dental Assisting of Oregon and is so excited to start a new career as a dental assistant. She loves to help others and looks forward to learn, grow and help the people of our community. Jackie’s husband is in the Coast Guard and has lived in Hawaii, Northern and Southern California and now calls the Oregon Coast home. Born and raised in Southern California, Jackie has fallen in love with the beauty of Oregon. She has two boys and enjoys hiking, camping, paddle boarding and is also a freelance photographer.